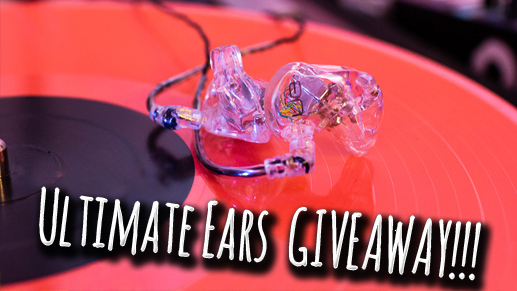 Win a pair of Ultimate Ears UE11 Pro In Ear Monitors! Gear It First had a HUGE summer giveaway last year… it was so successful, we had to do another. So we teamed up with Ultimate Ears to get you your own custom pair of UE11 Pros. This is a $1200 prize!!! Sign up below and follow the activities! The more activities you do, the more points you get to win! Best of all, you can earn entries EVERY DAY!! Contest ends on August 21 at 11:59PM EST! Inside an LED Video wall panel! Gig Log: Beauty and the Beast Prom!